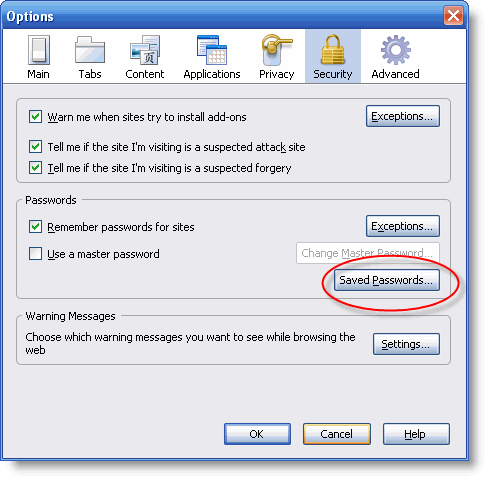 Whenever we login in to some sites in the browsers at first time, we will get pop-up like save password. If click on yes then our passwords will be saved in browser data base. We no need to enter those passwords from the next time, we can login automatically. We can get saved passwords whenever we want. The saved passwords will be stored in browser data base or back-end. 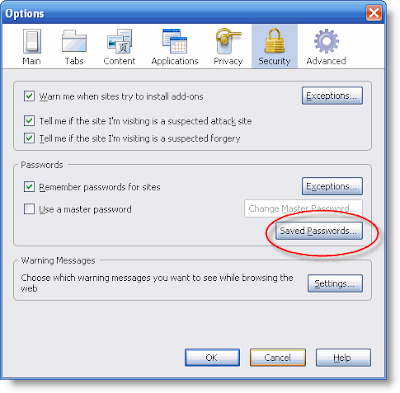 You can get saved passwords at any time by switching to settings option in the browsers. 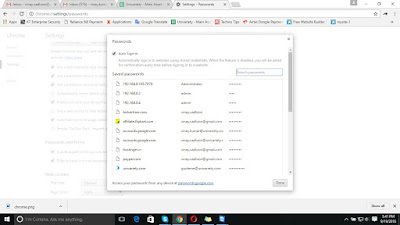 Here we have mentioned the steps to get saved passwords in chrome and Firefox. Click on it and Show Passwords. 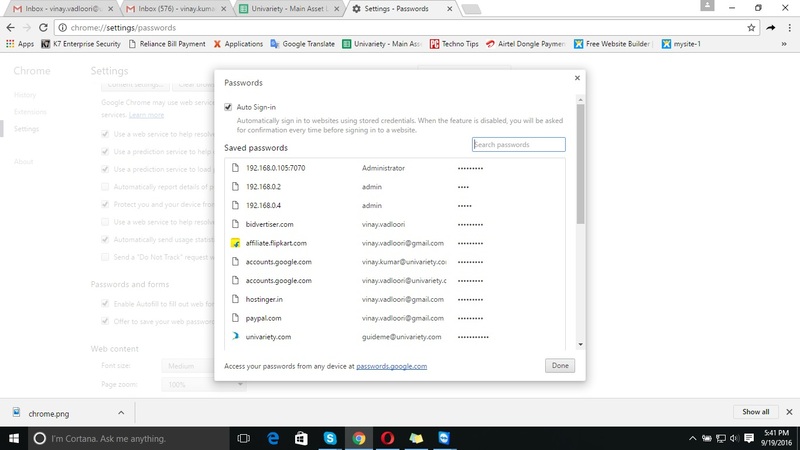 By using above steps you can get saved password in chrome | firefox easily.